and directly from the Society. All proceeds will be donated to Dr. Kershaw's Hospice. 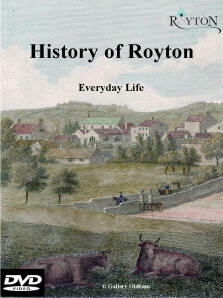 After a short introduction by local historian and author Frances Stott which briefly describes the very early days of Royton the DVD goes on to show how the people of Royton lived, worked and played through the years. 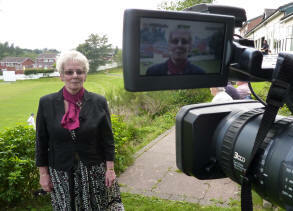 It features never before seen old cine film, video and photographs taken by Royton residents. 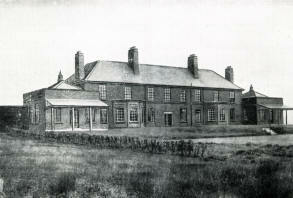 Topics covered include:- Life in the Workhouse, the Scattered Homes, the creation of the police force, the formation of the local board and Dr. Kershaw and his Hospice. The makers of the DVD were granted unprecedented access to areas not normally open to the public and slowly over a 5 year period pieced together the story. From sport and leisure to pubs and clubs. 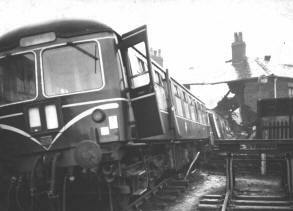 Many changes occurred in Royton as filming progressed but the scenes recorded were left unchanged as a historical record in their own right.